Drinking fountains and water coolers are the perfect solution to public water demand in airports, schools, hospitals and public facilities. Elkay is one of the largest manufacturers of water coolers and fountain systems. Along with standard bubblers and drinking fountains, we offer the exciting new EZH2O Bottle Filling Station from Elkay. Now users can keep their existing water bottles filled and drinking fountain stations can remain more sanitary. Push button and turn operated drinking fountains from Central Brass are designed the classic style for old and new installs. Chicago Faucets Bubblers for drinking fountain stations and counter tops feature push button or lever style handles and are 100% ADA compliant. Elkay Drinking Fountains are the most reliable water coolers available. Elkay makes single and double station fountain for adults and kids with barrier-free access and no lead. Pasco Drinkin Bubblers are great replacements for commercial applications anywhere. T&S Brass Bubblers Bubblers for drinking fountain stations and counter tops feature push button or lever style handles and are 100% ADA compliant. 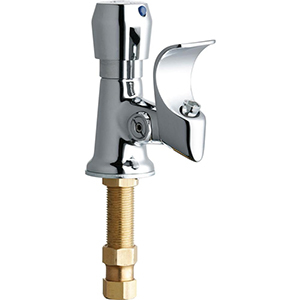 Union Brass Drinking Fountain Bubblers are have a traditional style and come with turn or push style actuators.